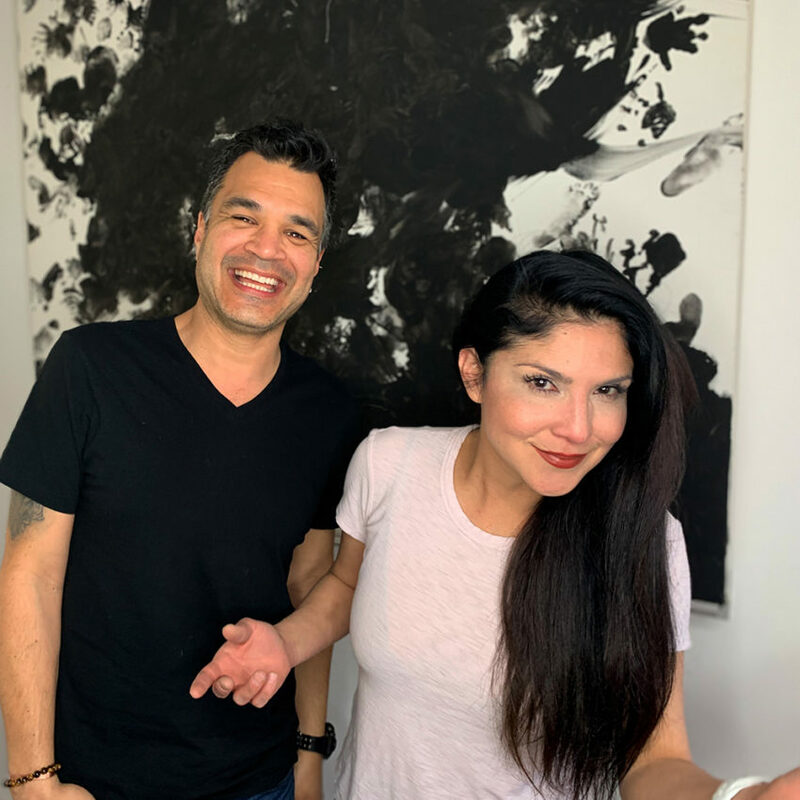 You might know Jaci Velasquez from her spectacular music career or maybe you’ve even seen her on the silver screen, but I thought the world would really enjoy getting a little closer to the Jaci that I know and love. Although she’s racked up Grammy nominations and Platinum records, she would say that her greatest accomplishment is motherhood. We start off reminiscing about old times until she starts to open up about her perspective on raising an Autistic child and the family dynamics that come with it. It was as if she was walking me through a few pages of her new book When God Rescripts Your Life. Give this a listen, this episode is magnanimous! Great Job! Always good to hear insight from people! Thanks Jaci and Pete! Hey Jaci and Pete! This was beautifully done! Thanks so much for sharing! You went way personal and that was incredible. I have hired a young man with “OCD.” I have also hired a young man who is “Autistic.” I have a diverse team, but I never planned for it to be this way! God has also brought me people who were formally homeless, as well as former inmates, who have turned their lives around! I have been able to put each person in a place that they feel comfortable in and where I know they can succeed. People who are Autistic, have OCD, or any other challenges are finding employment all over the nation…it gives them a purpose and the employers love it as well. Thank you for your words of encouragement. Glad you enjoyed it…. more to come!